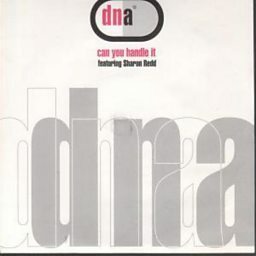 DNA was the pseudonym taken by two English electronic music producers Nick Batt and Neal Slateford, best known for releasing a remix of Suzanne Vega's "Tom's Diner" in 1990. 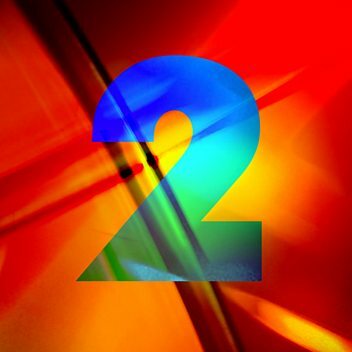 As well as "Tom's Diner", the duo remixed another second Suzanne Vega track, "Rusted Pipe", and a radio mix of "Rosemary" in 2000. 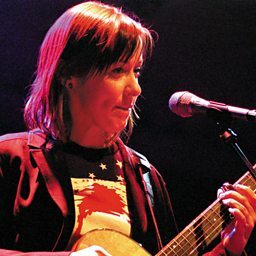 After a brief lull, DNA reappeared with a mix of the Loreena McKennitt track "The Mummers' Dance", which reached number one on the US Billboard Hot 100 Airplay chart in 1997. Batt has worked extensively with Goldfrapp on Felt Mountain, Black Cherry, and Supernature; he also received an Ivor Novello Award for co-writing "Strict Machine" from Black Cherry.